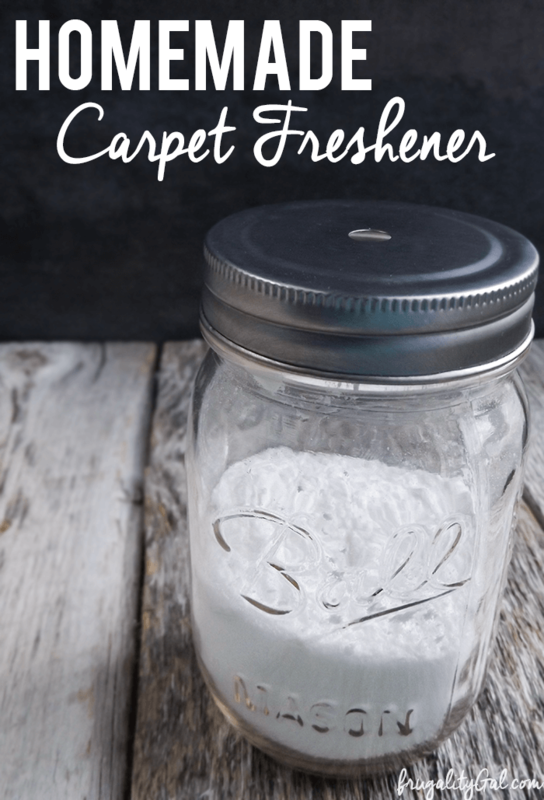 Until I made my homemade carpet freshener, I had no intentions of giving up my fresh linen scented carpet powder from the store. Those that use scented carpet powder probably understand my resistance to drop it from my cleaning kit: it’s one of the fastest ways to a great smelling home. 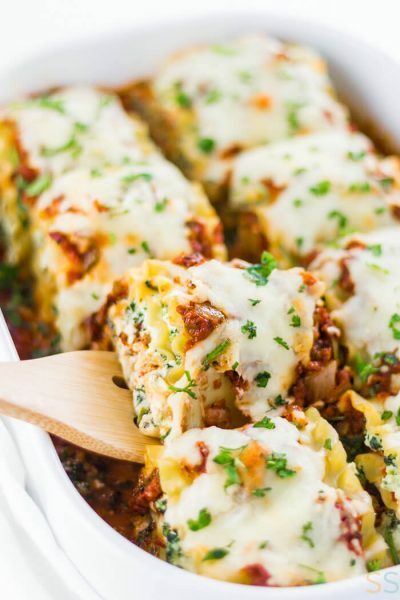 But, the homemade version smells just as great! 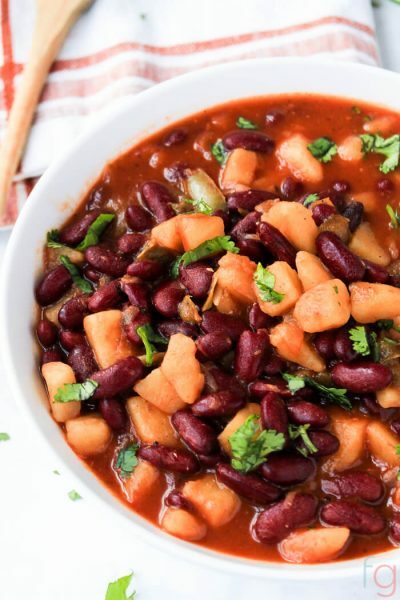 And this recipe actually serves a purpose aside from just making the room smell fresh. Baking soda is a natural deodorizer. Essential oils smell great (at first I didn’t like the scent of Tea Tree Oil, but it has grown on me! ), and can have various additional benefits, depending on the specific oil you choose. 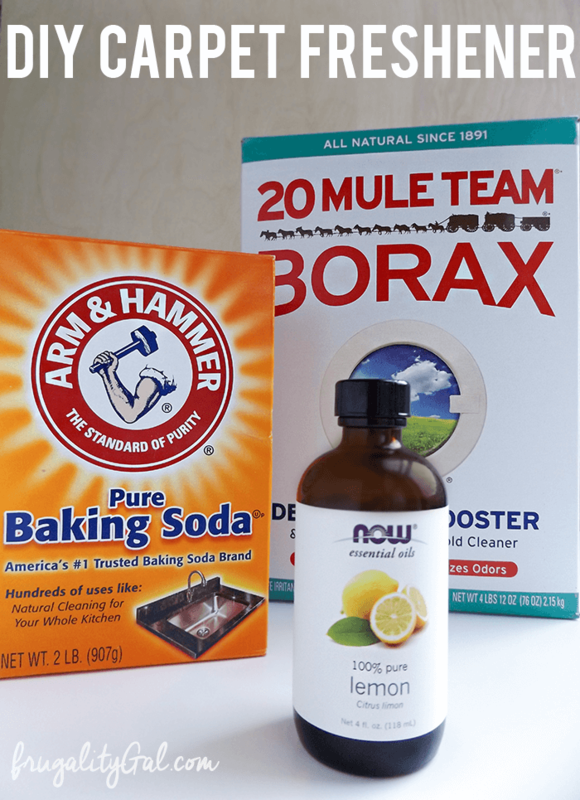 Borax is said to be useful against dust mites, and fleas, in addition to being a natural deodorizer. 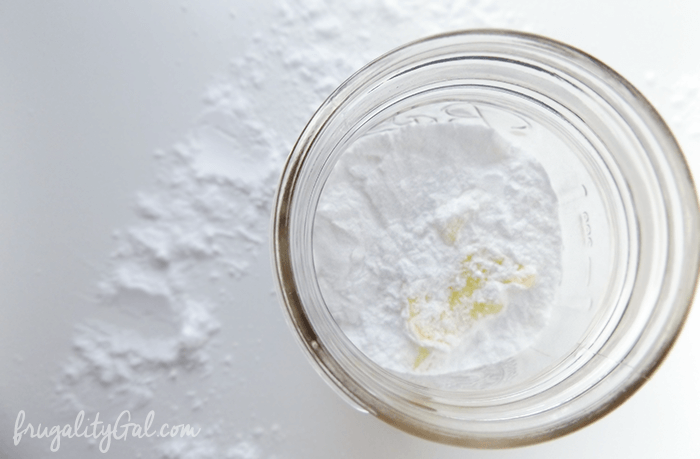 Pour borax, baking soda and essential oil into a mason jar. Cover, then shake until the essential oil practically disappears. And you’re done. It takes less time to make this than it does to pour a cup of coffee! The amount of essential oil used, and type, is totally up to you. I like to use 20 drops orange, 20 drops lemon essential oil. Sprinkle on carpet and let sit for a few minutes. Then vacuum up the powder. I’ve left it sitting for as little as five minutes when in a rush and it’s worked just fine. You may have noticed that I have a “special” lid for this. I just grabbed it off of one of my mason jar cups and it works great for this purpose! But if you don’t have them, I’ve read that you can use a hole punch to pierce through a regular mason jar lid. I also have another (admittedly, untested) idea that I *think* may work in a pinch… put a cupcake liner over the jar, screw on the ring, and pierce a few holes in the liner. In my mind that sounds like it would work, but I’m not totally sure. I’d love to hear your results if you try that method. 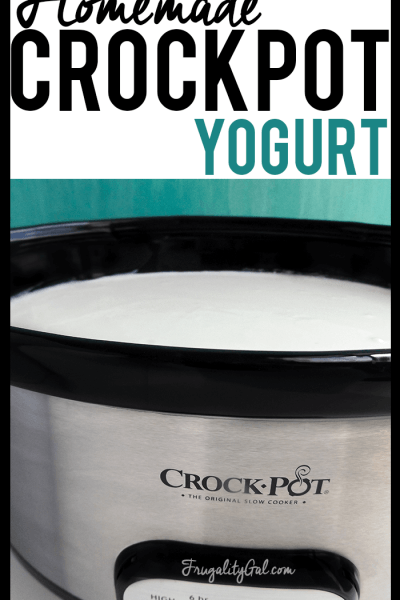 I made the crockpot yougurt turned out great, I tried making another batch yesterday and it didn’t work it’s soupy and kind of thick but not separating, can I fix it? 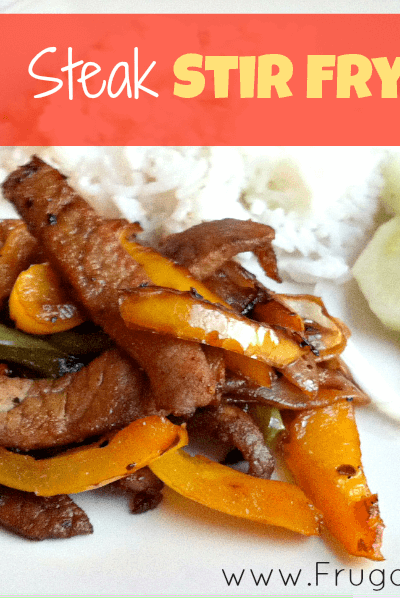 I recommend leaving it in the fridge in a coffee filter lined collander and straining that over a large bowl. 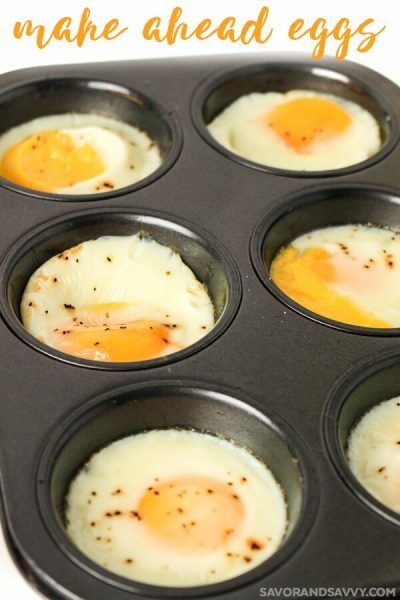 Leave it overnight or up to 24 hours (as long as it’s in the fridge). A longer strain usually does the trick for me to get it to a better consistency. Hope that helps! Can you store this in plastic containers (thinking old Parmasan container), or does the essential oil react negatively?